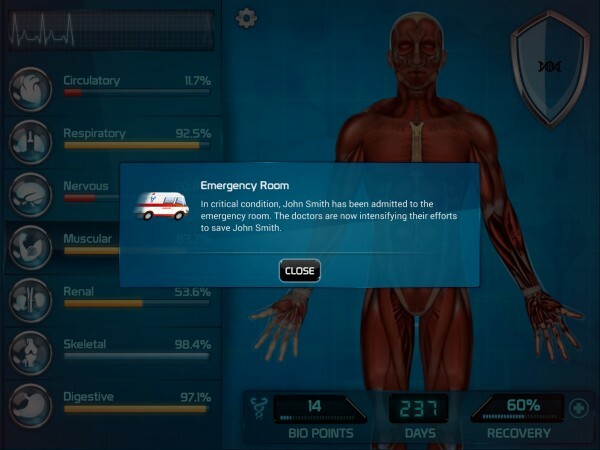 Bio Inc ($1.99) by DryGin Studios is a medical simulation and strategy game where it’s your job to fight against the doctors instead of on their side. 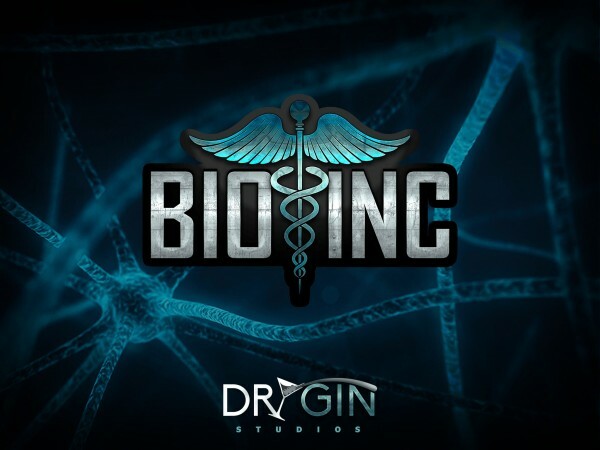 The game reminds me of Surgeon Simulator a lot, since you do play an evil character, but unlike in that gruesome simulation game, Bio Inc has you working on the bad side from the beginning. 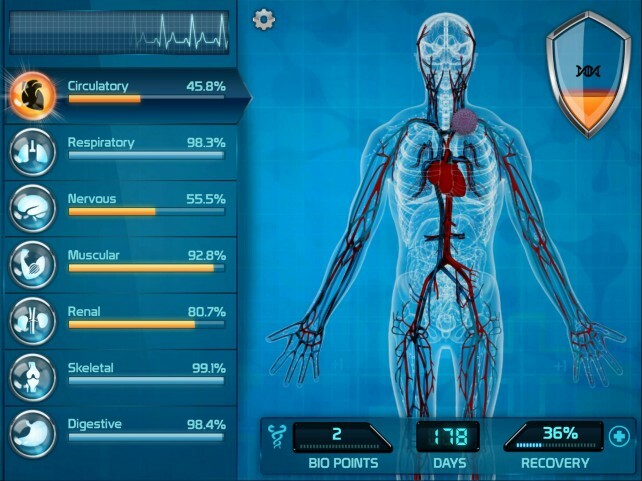 It’s also inspired by Plague Inc, but rather than taking place on a global scale like that simulation game of mass distraction does, Bio Inc focuses on the details surrounding one individual. As your victim in any given scenario goes about their daily life, it’s your job to attack their different body systems in order to run them down to non-functioning states before medical professionals intervene. 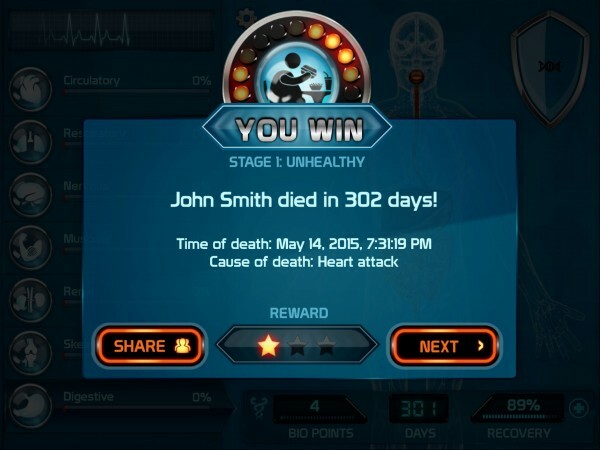 Think you can outsmart the doctors? Let’s find out. 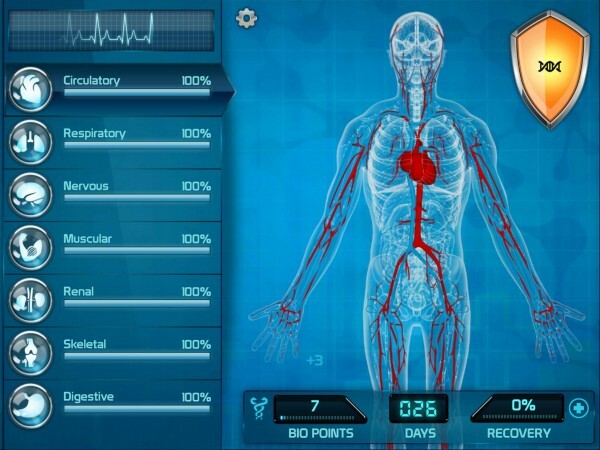 To get started in Bio Inc, you’ll have to collect some Bio Points. 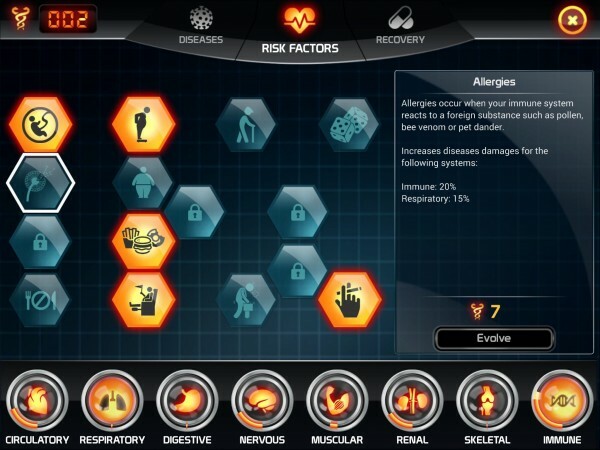 As viruses and bacteria pop up within the different body systems of your victim, you’ll have to navigate to them and tap on them in order to get the points. 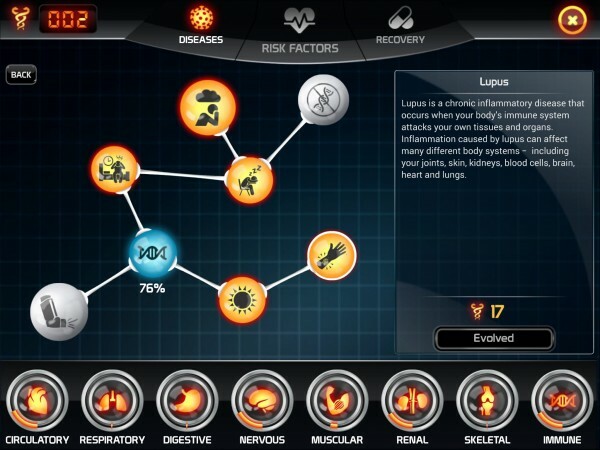 Bio Points will form the basis of how you operate in Bio Inc, being used for upgrading three things: diseases, risk factors, and recovery options. These three factors, if manipulated effectively, can allow you to successfully achieve the goal of the game: killing your victim. 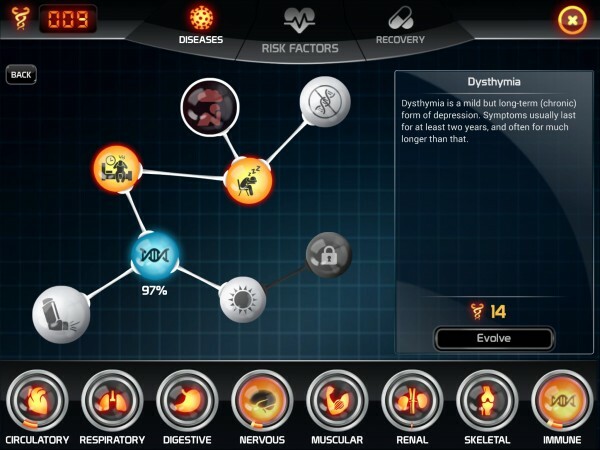 Diseases include a wide variety of illnesses that will begin to shut down various body systems, from chronic stress affecting the nervous system to muscular dystrophy affecting the muscular system. What’s also cool is that a disease contracted by one system can affect another. For example, diseases of the muscular and circulatory system can also impact the respiratory system, as they would in real life. Risk factors include aspects of the victim’s life that make them more prone to becoming ill. For example, smoking may make them more susceptible to lung cancer, or hereditary factors can cause them to be more likely to develop autoimmune diseases. 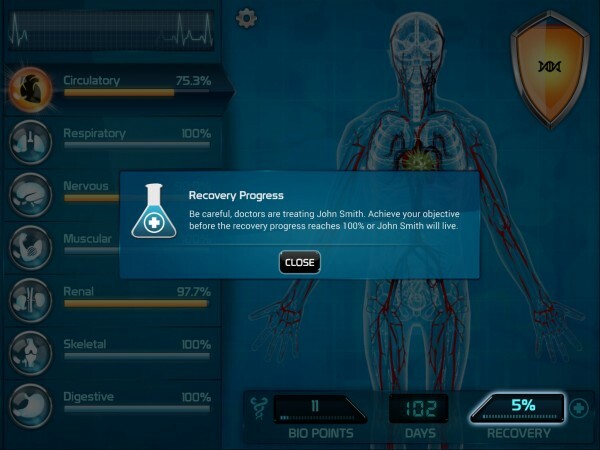 Finally, recovery options can slow down your victim’s path to recovery – a game element that, when reaching 100 percent, will counteract all of your efforts and restore your target’s health forever. To avoid this, you can make their recovery more difficult by, say, locating them further away from a hospital, or giving them nosocomephobia. Even when playing on the mildest of the three difficulties, I found Bio Inc to be very challenging. 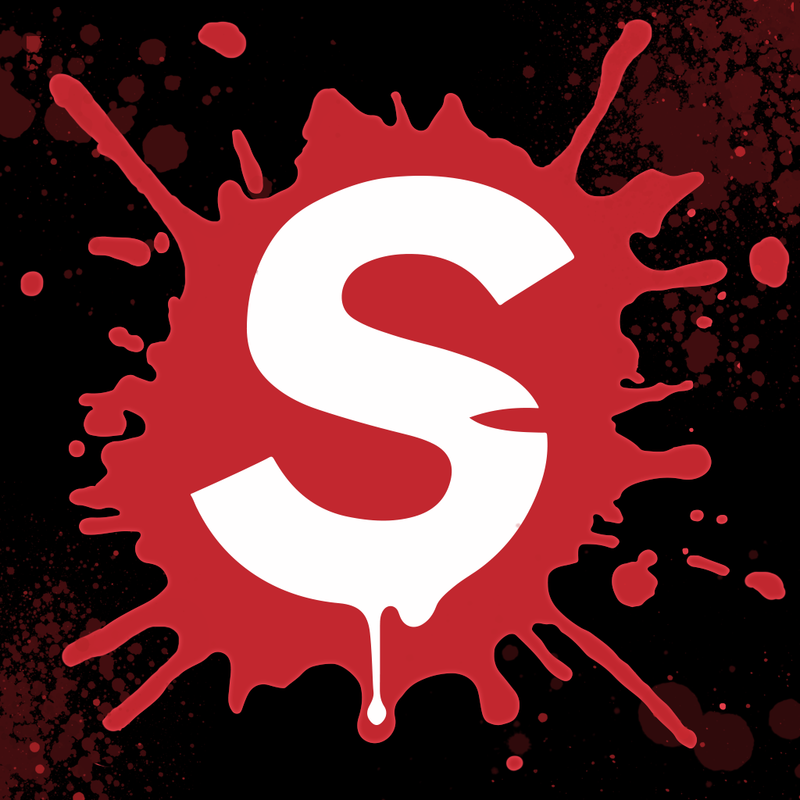 It’ll really make you think outside the box, as you decide how to manage your bio points, and which factors should be upgraded to kill your victim in the quickest way. Also, the fact that it’s so realistic (for a game, anyway), also makes it more exciting and difficult to play. 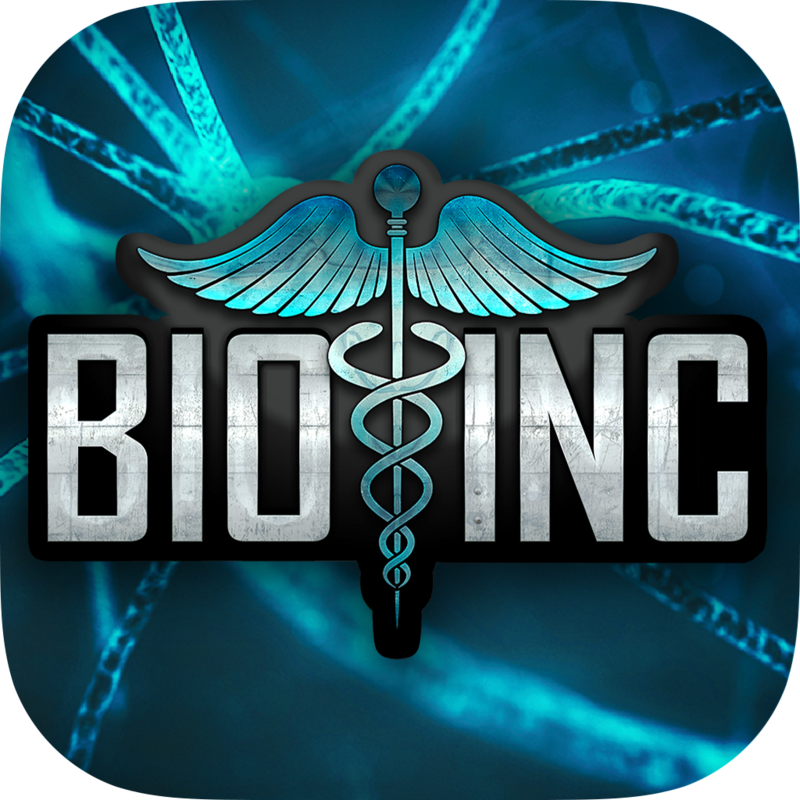 For anyone who’s into health care, or who just likes advanced strategy games, Bio Inc can make a great addition to your collection. This game has the potential to literally provide days, if not weeks, of entertainment and exercise for your mind. 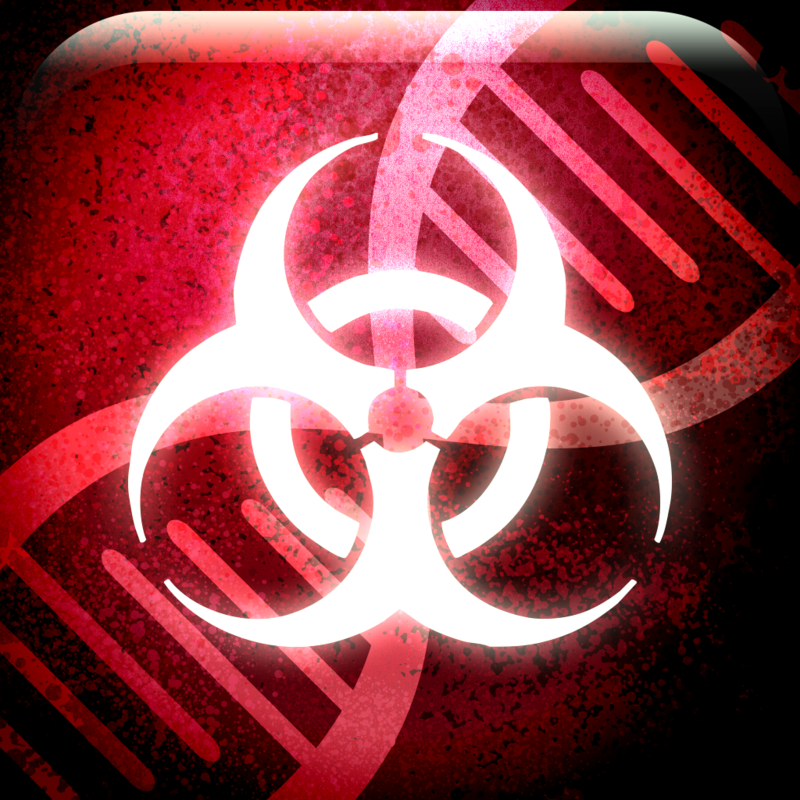 Available as a universal app, Bio Inc is available on the App Store for $1.99.